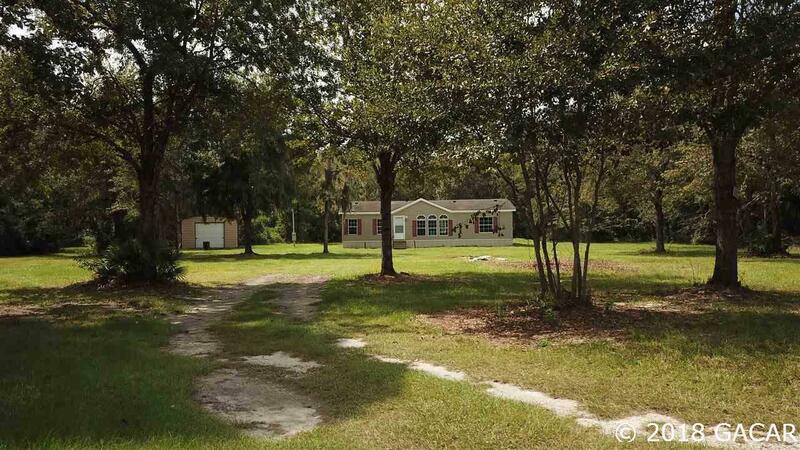 Country Living in a quiet neighborhood setting just mins from I-75 making a easy commute to Lake City and Gainesville. 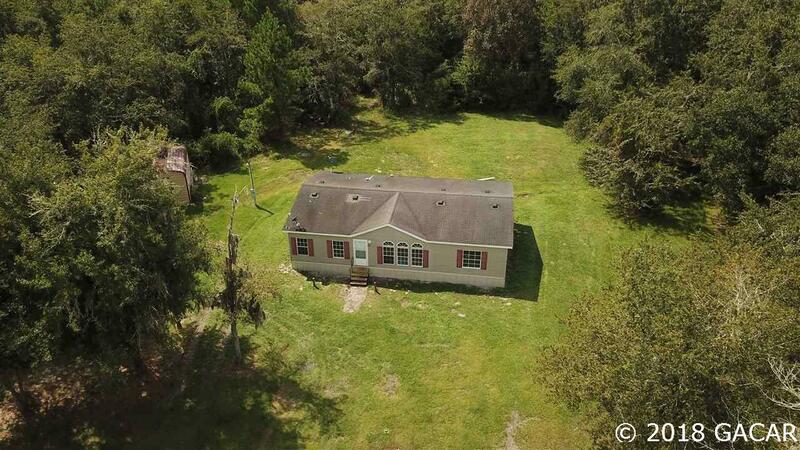 Home has recently been remodeled with fresh paint, new carpet and beautiful wood look ceramic tile, brand new AC unit, newer Hot water heater, brand new skirting, new front/back steps and plumbing replaced in master bath and laundry. Separate 20 x 18 Workshop on a concrete foundation with power. 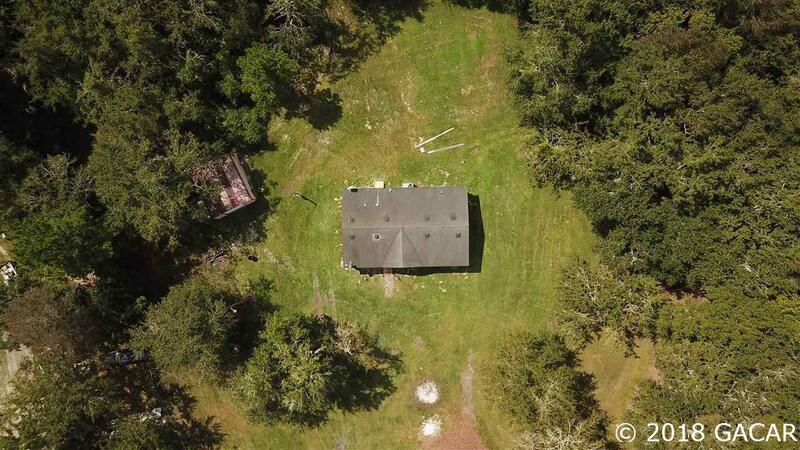 Tons of wildlife on this beautiful 6 acres with partially wooded and cleared areas that extend to 44th way that could give you a second entrance. There is Potential to section property in half for a second home. Great opportunity! 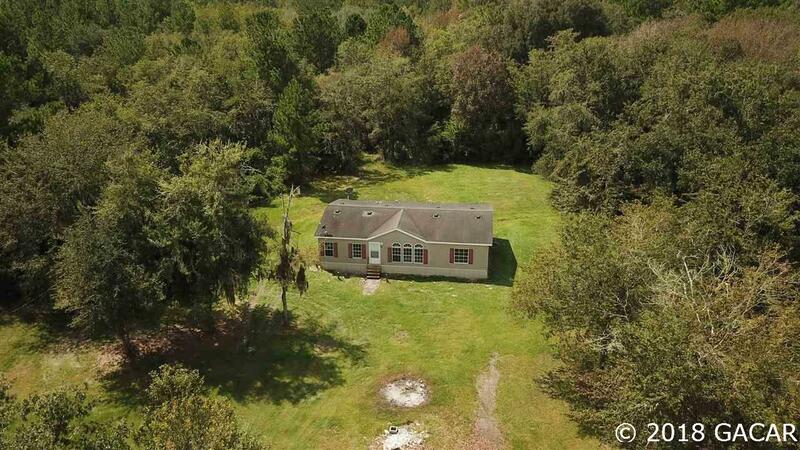 © 2019 Ocala/Marion County MLS. All rights reserved. IDX information is provided exclusively for consumers' personal, non-commercial use and may not be used for any purpose other than to identify prospective properties consumers may be interested in purchasing. Information is deemed reliable but is not guaranteed accurate by the MLS or Bosshardt Realty. Data last updated: 2019-04-21T17:31:39.01.